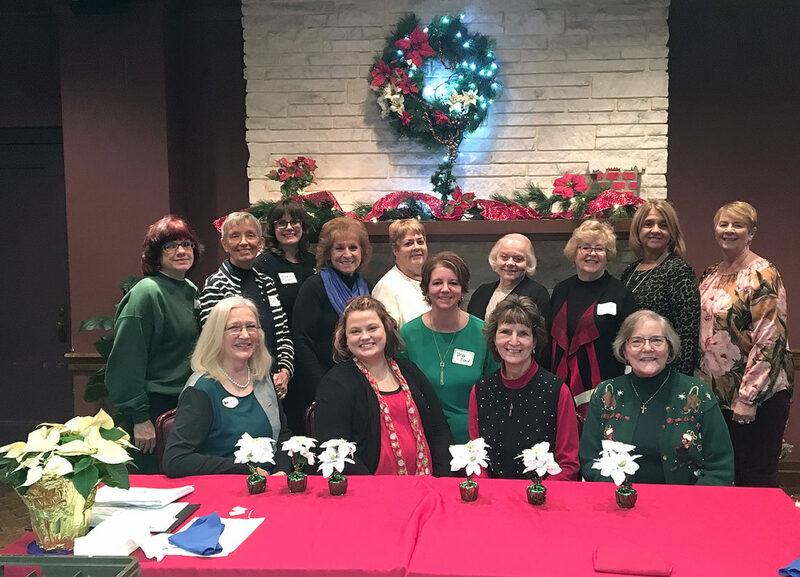 Froehlich’s Classic Corner in Steubenville was the site of the Tri-Chapter Christmas brunch for the Alpha Kappa, Alpha Tau and Fidelis Gamma chapters of WV Alpha Delta Kappa, International Honorary Organization for Women Educators. Hosted by Alpha Tau, President Amanda Fisher presided at the meeting. Chaplain Kathy Griffith gave a reading titled “Traditions and Christmas.” State President Diane Stilwell was a guest. After the brunch, the group participated in an ELFabet activity. 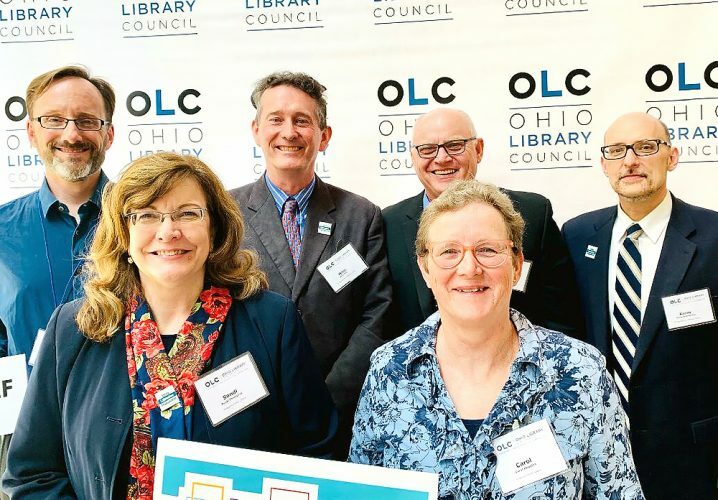 Door prizes were awarded, and the winners of the drawing to support student scholarships were announced. Hostesses were Donna Bohach, Pat Long, Donna Popovich and Shirley Washam. 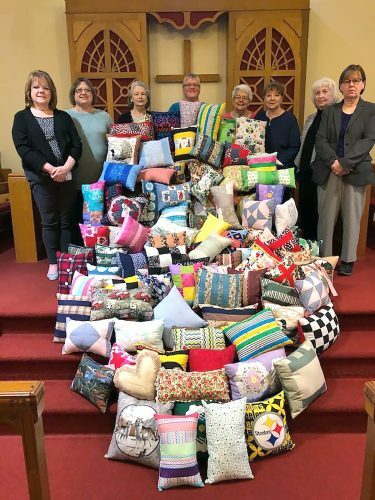 On hand were, seated, from left, state President Diane Stilwell, Amanda Fisher, Ginger Greene and Diane Bowers; and standing, Fran Jones, Donna Popovich, Michelle Bernardi, Kathy Griffith, Susan Gracie, Velda Icard, Shirley Washam, Pat Long, Diana Yocina and Toni Hinerman.